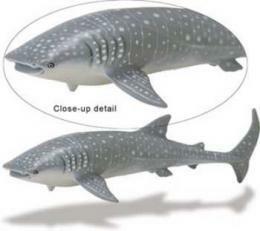 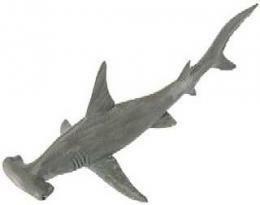 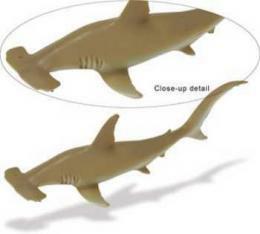 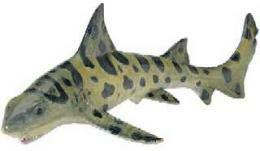 Zebra Shark Toy Replica is shark lover gift educational fun at Anwo.com Animal World®. 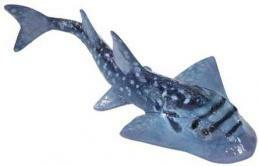 Featuring colorfast, durable plastic this Zebra Shark Toy Replica is perfect for creativity, play imagination, school projects and measures 5"L z 2.75"W z 1.5"H. Shop our Shark Toys Store page for additional Shark toys. 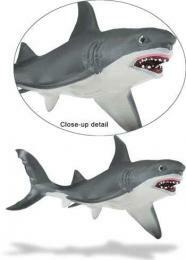 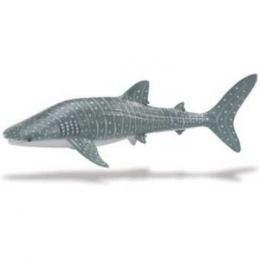 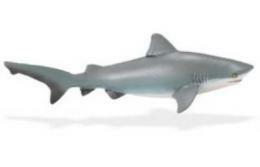 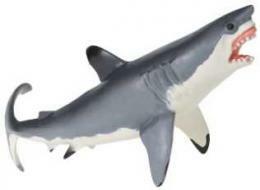 Shop our Shark Gifts Store at Anwo.com Animal World® page for additional Shark gift items.